Design Archives - Sunworks, etc. 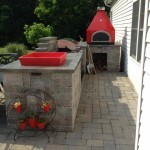 This article focuses on achieving pleasing proportion in outdoor kitchen design. Proportion is about balance and how things fit together harmoniously. Baking cookies requires conscious measures. Put in too much flour and the cookies will be solid as rocks. Do not add enough sugar and they will not be sweet enough. Using the correct amount of ingredients ensures the finished product is palatable. Our senses quickly observe something is wrong when ingredients are imbalanced. Harmony is an orderly and agreeable combination of elements in a whole. Individual parts compliment each other enhancing the overall composition. 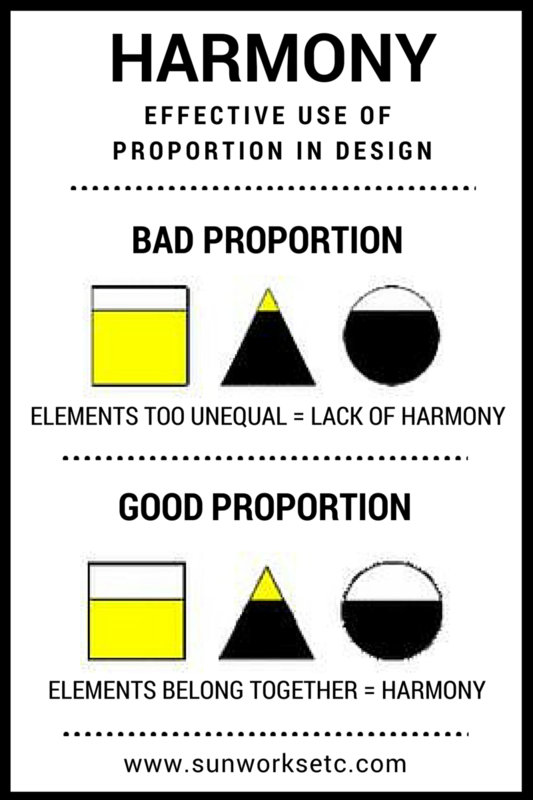 When features are out of proportion, they often appear awkward and unbalanced. Conversely, balanced elements have a more complete and visually pleasing appearance. Outdoor kitchens are the hottest trend in backyard entertaining. Proportion is relevant here in terms of the size of the materials used to construct the outdoor kitchen –specifically, the size of the base compared to the countertop. Because an outdoor kitchen is an investment, proper planning will ensure it is functional, comfortable and aesthetically pleasing. 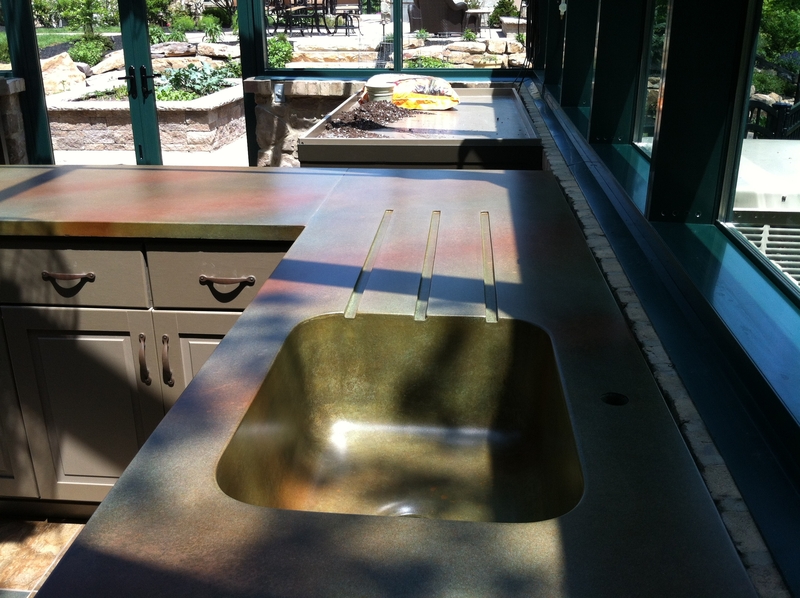 Outdoor kitchen countertops must be durable to withstand exposure to the elements. A 1 1/4 inch granite slab for an outdoor kitchen is most common; however, for proportional design consideration, granite is not ideal. 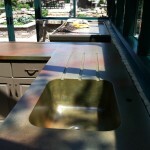 We suggest the homeowner, contractor or landscaper construct the base to accommodate a proportionally larger countertop. 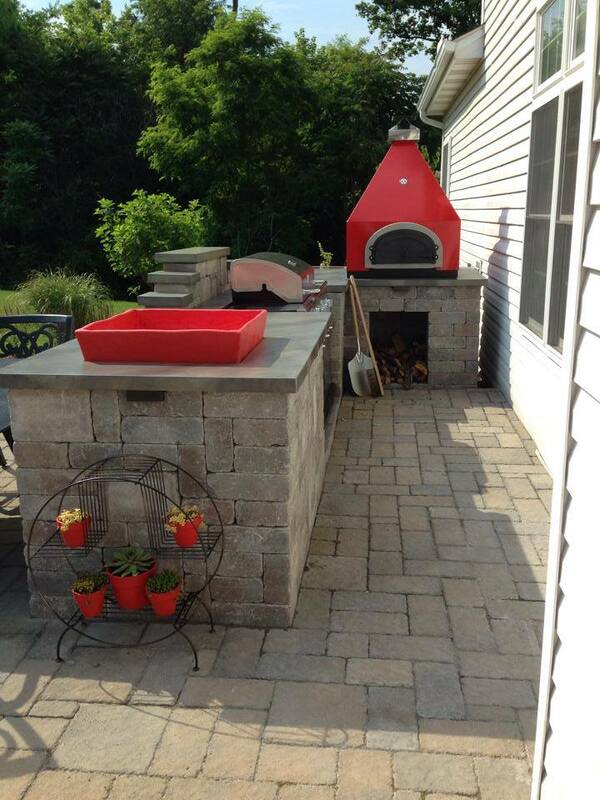 This will achieve an overall balanced outdoor kitchen design. 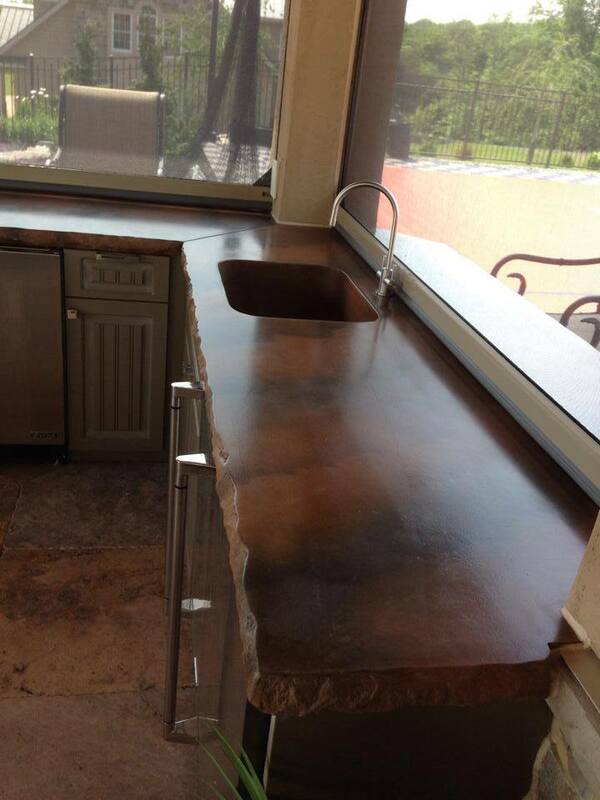 Specifically, we recommend a minimum two inch thick countertop; however, three+ inches looks even better! 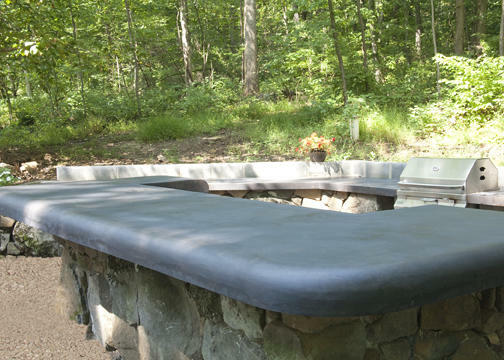 Concrete is the number one material for taking cooking and entertaining outdoors. 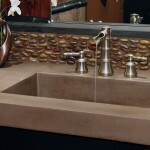 Foremost, decorative concrete countertops are highly functional and versatile. 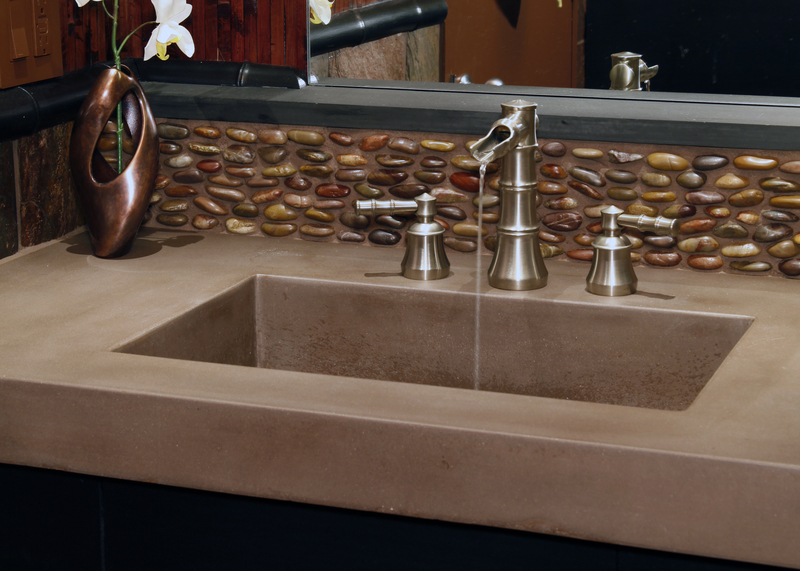 No other medium competes with the nearly limitless design options that concrete affords. Granite and concrete are comparable in cost. 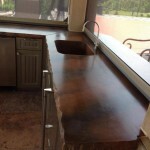 The extra cost for a thicker custom-made concrete countertop is well worth it for the enhanced harmonious design value. SunWorks, etc. 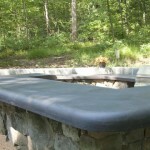 is a local decorative concrete fabricator serving the central PA region and beyond. Envision the outdoor kitchen of your dreams and SunWorks, etc. can bring your ideas to reality. We encourage you to contact us for an appointment to visit our studio located in Annville, Pennsylvania.